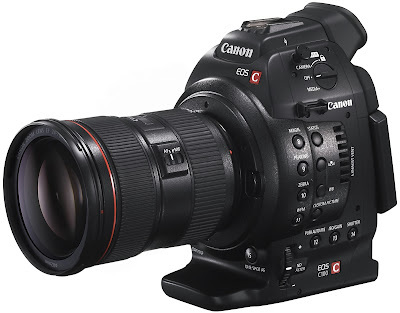 The Canon EOS C100 Cinema camcorder was introduced a few months ago. Many videographers and filmmakers are eagerly awaiting for its arrival. The C100 boasts the latest technology of the CMOS sensors, DIGIC DV III Image Processor, and EF lens compatibility in a smaller, lighter and more affordable body. The full range of Canon EF, EF-S and EF Cinema lenses, from fish-eye to macro to super telephoto, will provide expanded professional capabilities such as HDMI output with embedded Time Code, support for external recorders, remote operation, and complete manual control over both video and audio recording. The Camcorder is now available in camera stores. Here is a short film taken with the C100 and a first take of the gear recorded at Photokina.